In the not too distant future, a mysterious disaster has brought collapse to the world as we know it. Towering skyscrapers, once symbols of prosperity, are now lifeless graves of humanity's past pierced by the Thorns of Judgment. At the center of the destruction lies a hidden society of Revenants called Vein. This final stronghold is where the remaining few fight to survive, blessed with gifts of power in exchange for their memories and a thirst for blood. Give into the bloodlust fully or risk becoming one of The Lost, fiendish ghouls devoid of any remaining humanity. 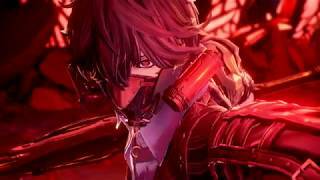 7/11/2018: Code Vein, initially slated for a September release, has been pushed back until 2019. 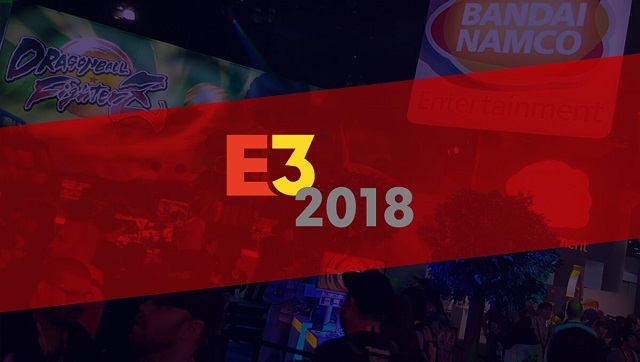 6/11/2018: Bandai Namco has announced the games it will be showcasing at E3 in Los Angeles from June 12th-14th. 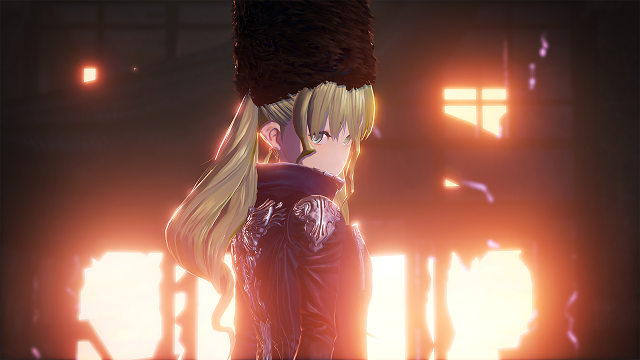 6/11/2017: The action-RPG Code Vein will be available in 2018 on PC, PS4, and Xbox One.